"From its rolling hills, cultivated farmland and kettle lake, to its forest tract, marshes, hiking trails, Rosary Path and more, one need only sit in silence for but a moment before it becomes abundantly clear that this land was designed for respite, spiritual reflection, meditation, healing, and contemplation." writes Kelly Mathews, author of the recently published The Road to Marylake. So far, since 2016, we have built and made accessible the world's largest living rosary - the 1.5 kilometer Rosary Path at Marylake, and we have also installed the Great Crucifix at its beginning. The Shrine of Our Lady of Grace has been refurbished and is now open for world-class masses, concerts and conferences. The 15-station Way of the Cross was completed in the summer of 2018. Statues and fountains are also currently being constructed. Benches, picnic tables and gazebos have been added, trees are being planted and landscaping work continues on The Rosary Path. There's a lot more to do as outlined in Our Bold New Vision, and support and donations will help expedite projects. We have also developed this website that is more reflective of the essence and spirituality of Marylake, and we encourage you to connect with us. Watch and listen to Fr. Tom McCarthy speak about the faith of Augustinians, events and year-round programs at Marylake. 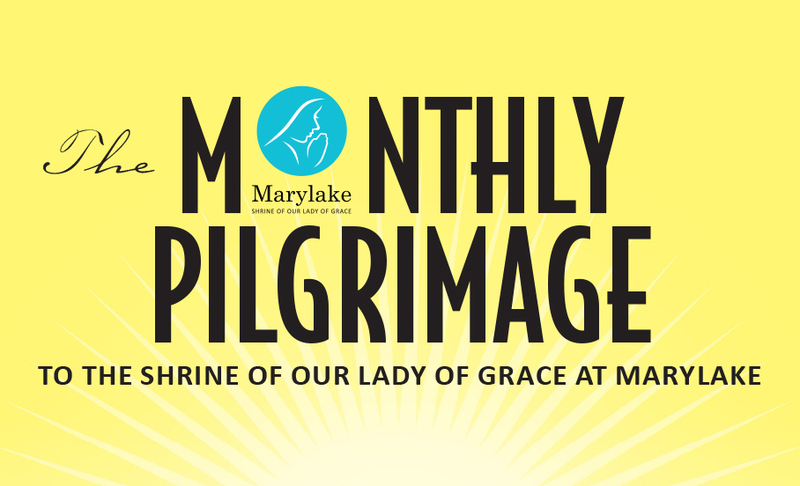 This monthly pilgrimage to the Shrine of Our Lady of Grace offers the opportunity to continually experience the warm embrace and maternal care of the Blessed Virgin Mary, who interceded and continues to intercede for her children. This Marian devotion with an Augustinian touch, in a serene environment, opens the door for a Divine encounter. It offers the opportunity to join our faith with others to call on our Blessed Mother to intercede for our families, the Church and the entire world. Every second Thursday of each month. At Marylake Shrine of Our Lady of Grace. 7:00 pm Mass with Novena Prayers to St. Rita and the Veneration of St. Rita’s Relic. 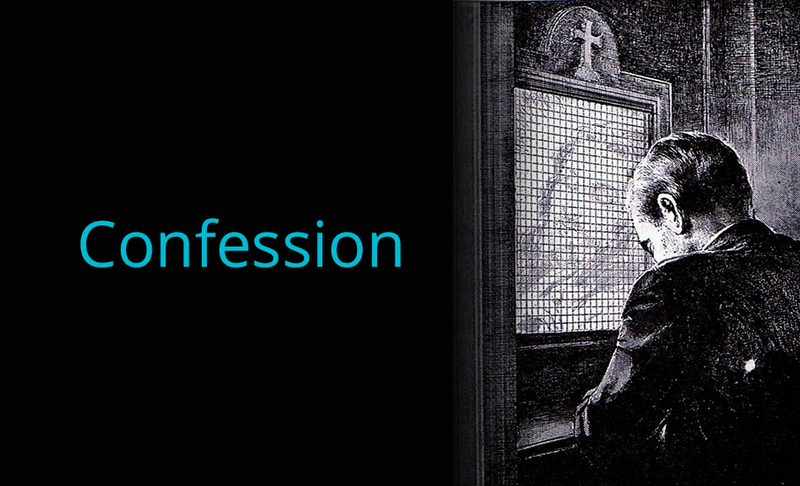 Confession will be available beginning at 6:00 pm. Please join us. There are different ways of giving. You can make a one time donation, or recurring donations as in once a month, or set to a periodic schedule that fits your personal preferences. You can also pick one of our many projects or causes to donate to.